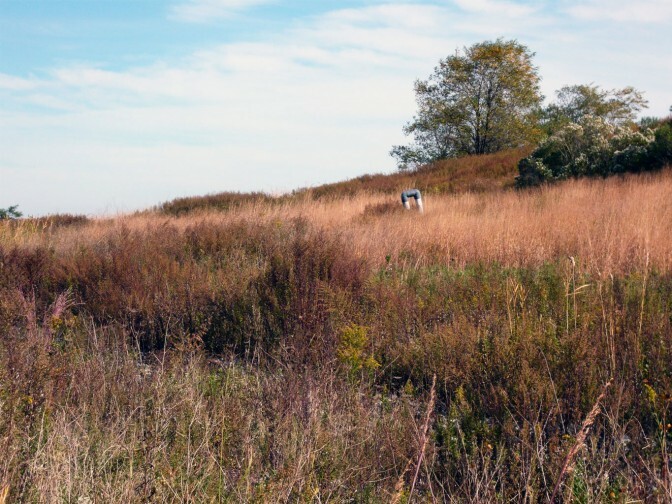 Join NYC Parks and NYC Sanitation on Thursday November 9 as they break ground on phase one of North Park at Freshkills Park. This milestone 21-acre project will be the first section inside the Fresh Kills Landfill boundaries to become public parkland. 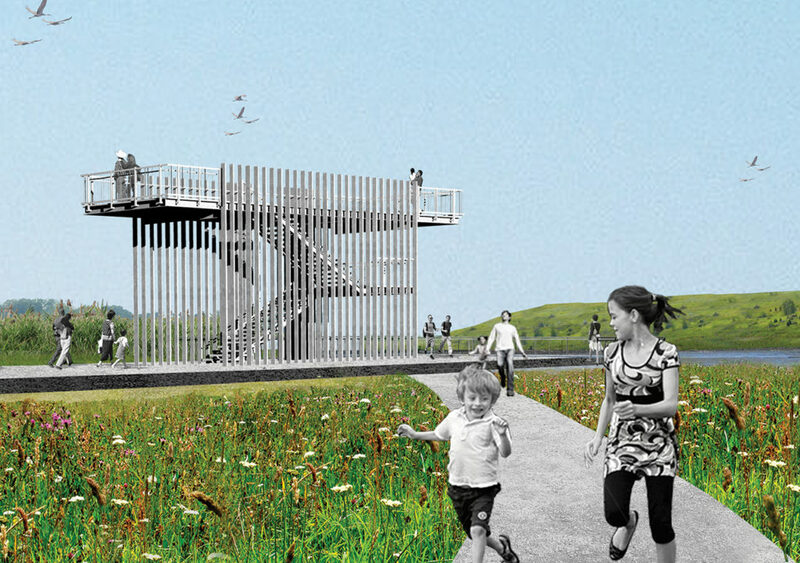 A multi-use pathway and secondary paths will bring visitors to an overlook deck and a bird observation tower, with views of Freshkills Park’s hills and waterways and the adjacent William T. Davis Wildlife Refuge. The project is expected to open to the public in 2020. Street parking will be available just outside Freshkills Park near 350 Wild Avenue. From there, visitors can walk or take the shuttle from the corner of Wild Avenue and East Service Road.